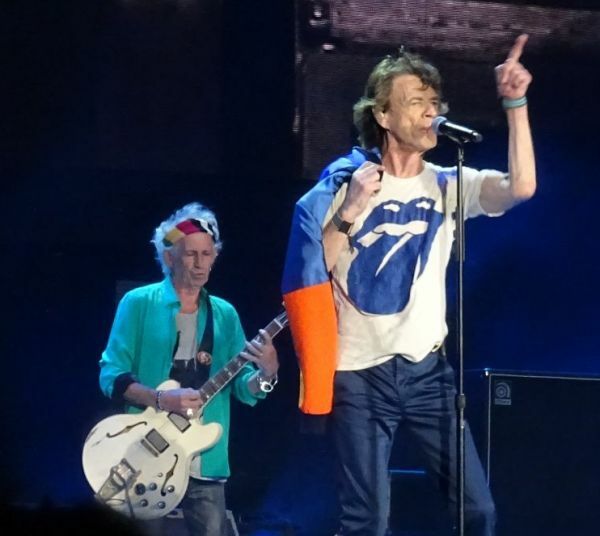 There had been talks about The Rolling Stones playing the Coachella festival for some time. What we did get was not the actual Coachella festival in the spring, but a new event called “Desert Trip” during October 2016, at the same site as the Coachella festival, with six mega-acts on the same bill: The Rolling Stones, Bob Dylan, Paul McCartney, Neil Young, The Who and Roger Waters. 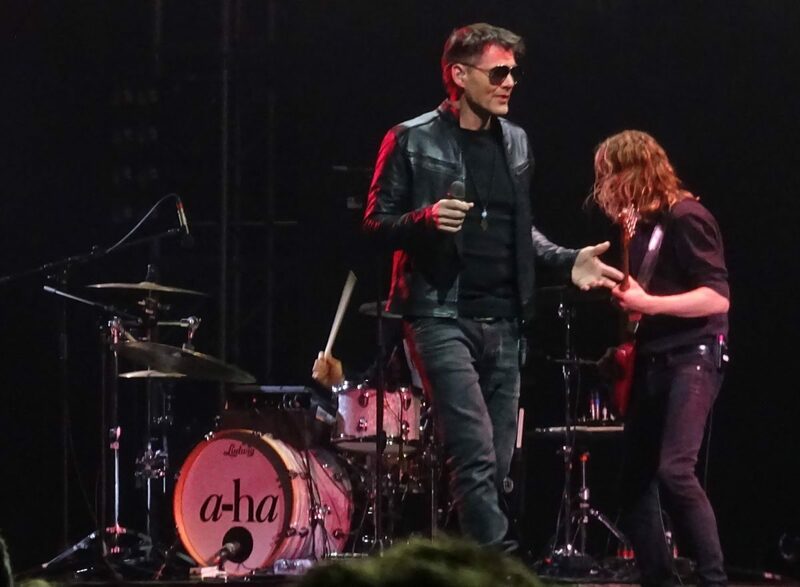 The band a-ha is the best selling band from Norway. They sold out Maracana in Rio de Janeiro, Brazil with 200,000 fans once, they have a large following from worldwide fans, and they are right on my doorstep at home in Norway. They did their farewell tour late 2010, and I saw the three final shows in Oslo Spektrum then. It was real farewell shows, many tears from the superfans, great shows. Now they have returned for another 2015/2016 tour, and I was able to catch up with their three shows in Oslo during the four days from Saturday April 30 to Tuesday May 3, 2016.